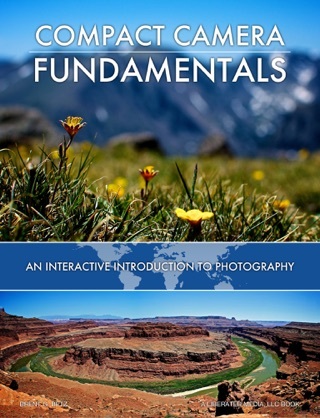 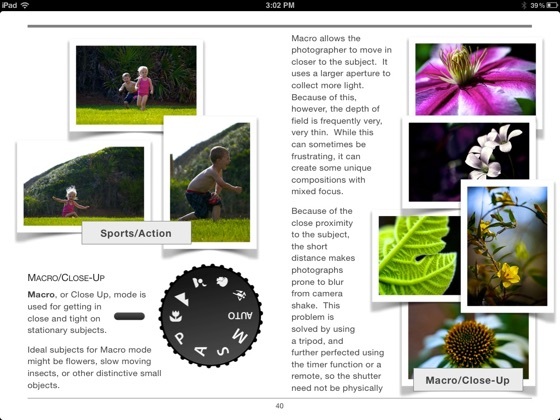 DSLR Fundamentals: An Interactive Introduction To Photography is an eBook for iPad written specifically for the beginning photographer. 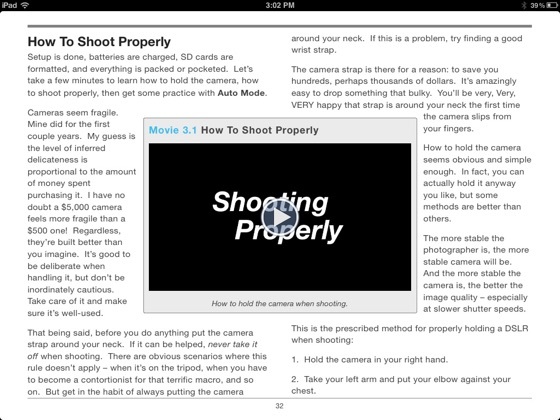 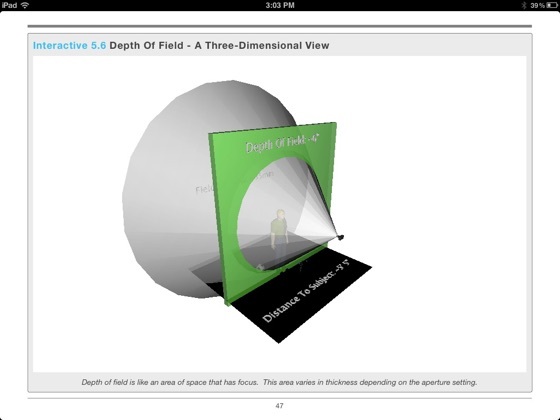 The book uses a multi-touch interactive approach to explain and teach a variety of concepts such as setup, shooting, technique, processing, and sharing. 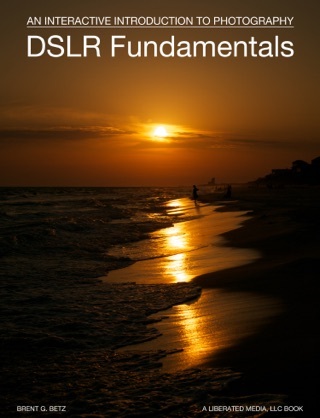 The volume covers setting up your DSLR, how to shoot properly, exploring predefined shooting modes, learning manual settings (aperture, shutter speed, ISO), basic equipment needs, composition and technique, image storage and organization, image editing software, sharing, syncing and backing up, reference materials and more. 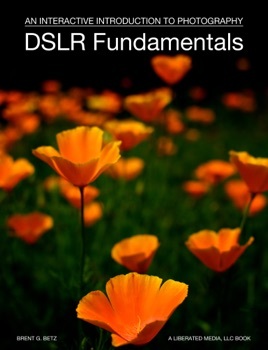 Perfect book for someone like me trying to move away from a point and shoot to a DSLR. 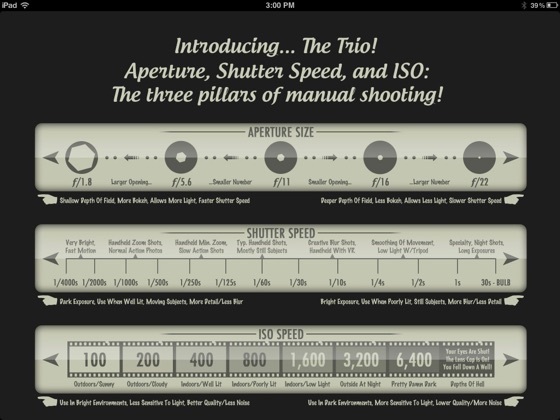 Nice to see diagrams and actual photos from the author--he obviously knows his stuff. 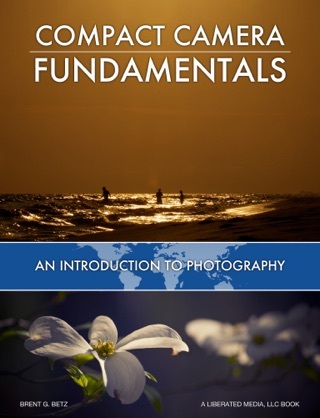 I like to understand the "why" and "how" when I'm learning new things, and this book totally satisfies. 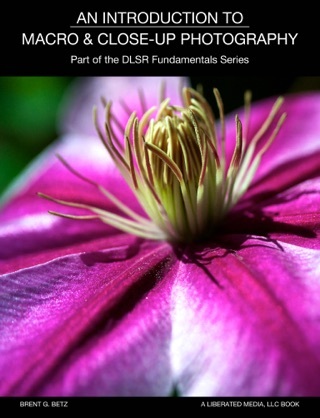 Highly recommend this book for all aspiring photographers. 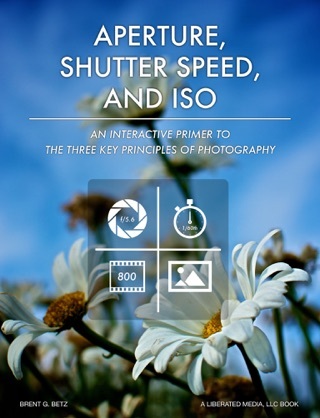 Finally, an instructive book that simplifies use of the DSLR camera. 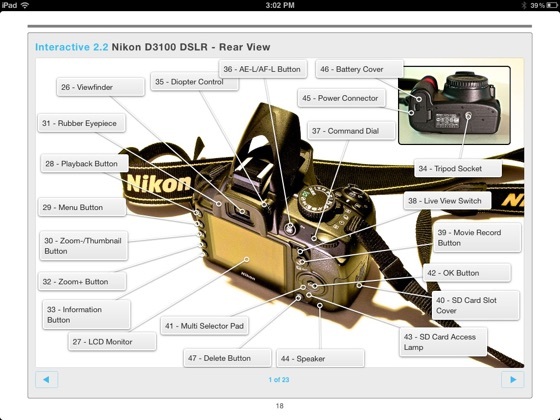 The step by step instructions are concise, easy to follow and the videos bring it all together - even for the neophyte. 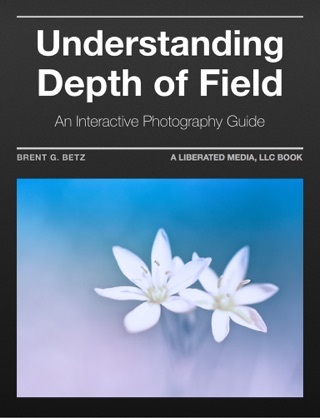 With over 100 pages, this book covers virtually all aspects of DSLR use - highly recommend it for photographers of all skill levels.